All waste goes to renewable energy. A selection of services for baby changing facilities. Larger capacity and external units available on request. High energy germicide powder remains effective against bacteria and viruses between service intervals. 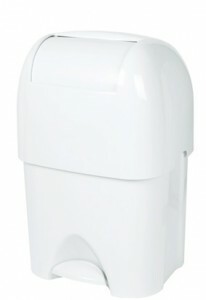 Standard size nappy bin for all baby change areas, available in a number of colours. 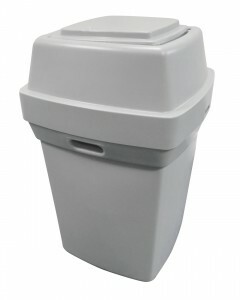 Compact nappy bin for smaller facilities, foot pedal operation. 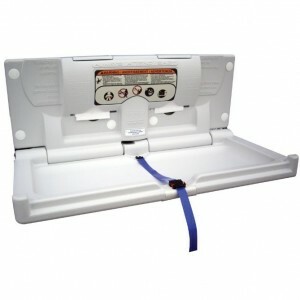 Baby changing table designed for safe and hygienic nappy changing in public washroom areas whilst providing reliable strength and years of service.